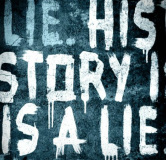 Is history one big lie? 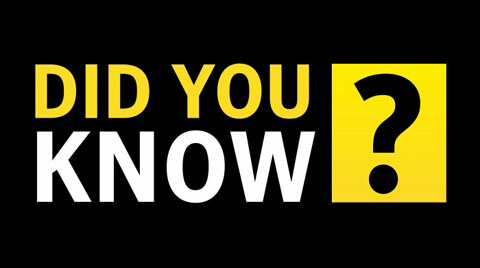 History is full of myths that have been re-told so often that they are mistaken as facts. 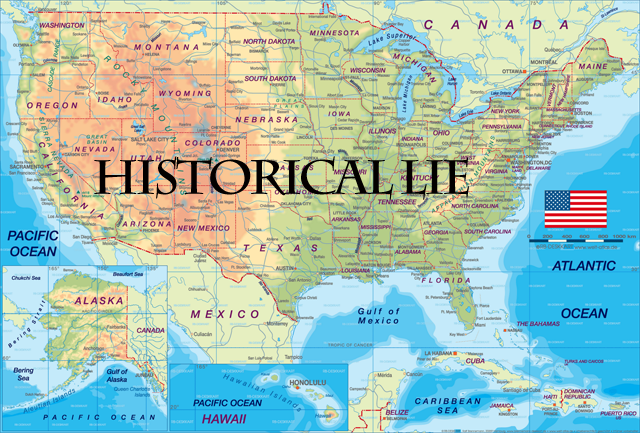 Historians try to sift through these myths from multiple perspectives in order to uncover what really happened... and learn from its lessons. Think about it... just because your father tells you a story that his father told him doesn't mean it actually happened that way. 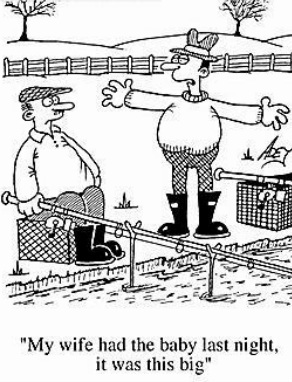 It's like fish tales told by fishermen in which they brag about the size of the prize fish they snagged. "So... there I was, wheeling in this 3-foot bass. It was amazing." However, as the years pass, the size (and type) of fish changes. "So... there I was, starring down a 12-foot shark. It was either kill or be killed." The same can be said about history. After all, since much of the history we have was recorded by the "winners", blind faith in the written word can be dangerous. Much of the historical information we have is incomplete and, in some cases, incorrect. Except for the instances where we record events we personally witnessed, historical facts can only be known through secondary sources. Therefore, we have to approach much of history by first asking, "Who says so and why?" The Greek historian Herodotus was nicknamed "The Father of History" by the Roman writer/orator Cicero. Today, many people have issues with this moniker. Herodotus traveled the Mediterranean, observing the people and studying the military history of the region. 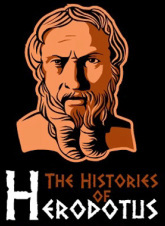 Around 440 BC, he wrote The Histories of Herodotus. It was about the Persian invasion that took place 50 years earlier (and before he was even born). "History is a myth we all agree to believe." "History is simply a piece of paper covered with print; the main thing is to make history, not to write it."